At the mention of Gold presence in an area, wealth expectations justifiably increase and when its mining is on, the area ought to change for the better. 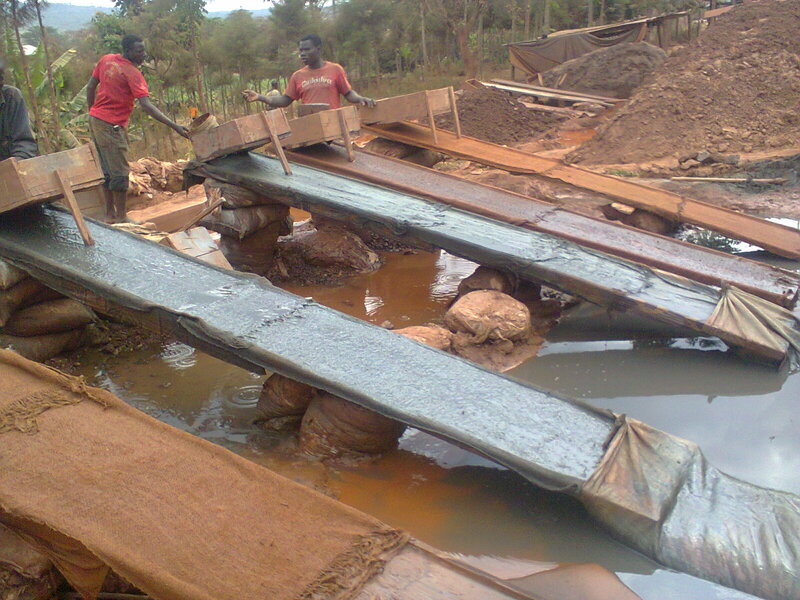 However, the story is different in Geita district located in the North Western part of Tanzania where gold mining has been taking place for over 50 years now. Poor sanitary conditions, shanty dusty towns and trading centres, use of rudimentary tools, high population growth rate, high rate of rural urban migration, high number of idle youth and poor sanitation are a characteristic of Geita district located over 700 kilometres North of the capital Dar es Salaam. 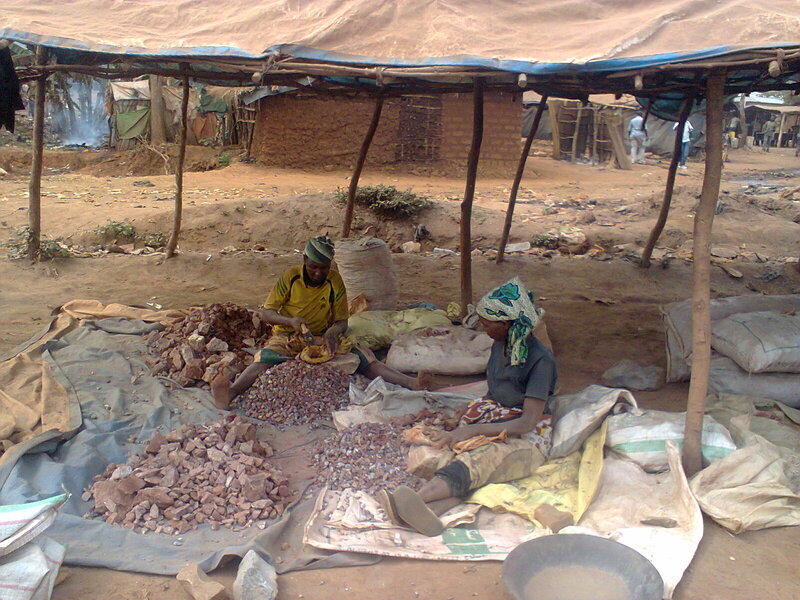 In 1999, Angro-Gold Ashanti(GGM as it is popularly known)- a giant mining company got a license to mine gold the area something that gave the residents most of whom were engaged in small scale mining hope for a brighter future. “When GGM came in, we thought large scale well managed gold production will increase and the whole area will develop,” says Barutwanayo Bernard, a native of Nyakabale in Geita district. According to Baruntwanayo, the residents expected the company to provide them with jobs, contribute to the social welfare of the area through it taxes, fees and loyalties but this is still a dream after over 10 years. 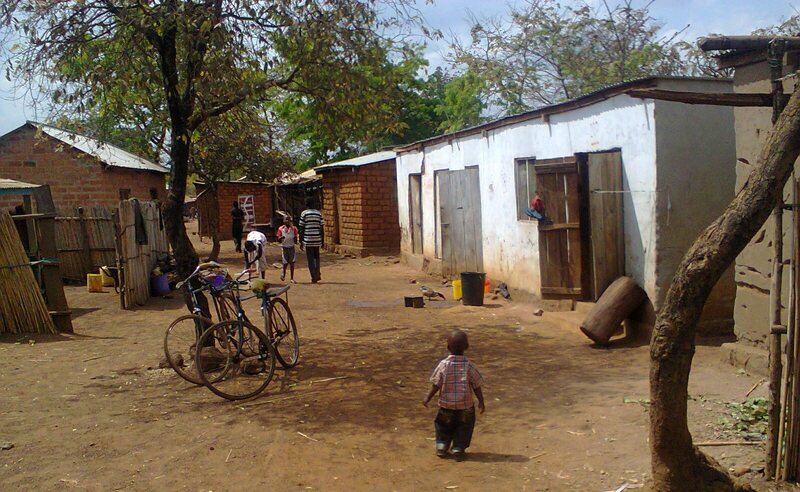 On reaching the district’s main town of Geita, the streets are dusty, the schools along the road are in a poor state, people live in poor houses and a big number of youth can be seen on the streets idle as early as noon. “Our lives have not changed at all. I have tried to get a job in the mines but all in vain and this is the same situation with all my friends. If you do not know anyone in the mines or if you do not have money to bribe, you cannot get a job there”, a visibly worried young man Baraka Butundo noted adding that the mine owners usually get their own laborers from as far as Dar es Salaam. 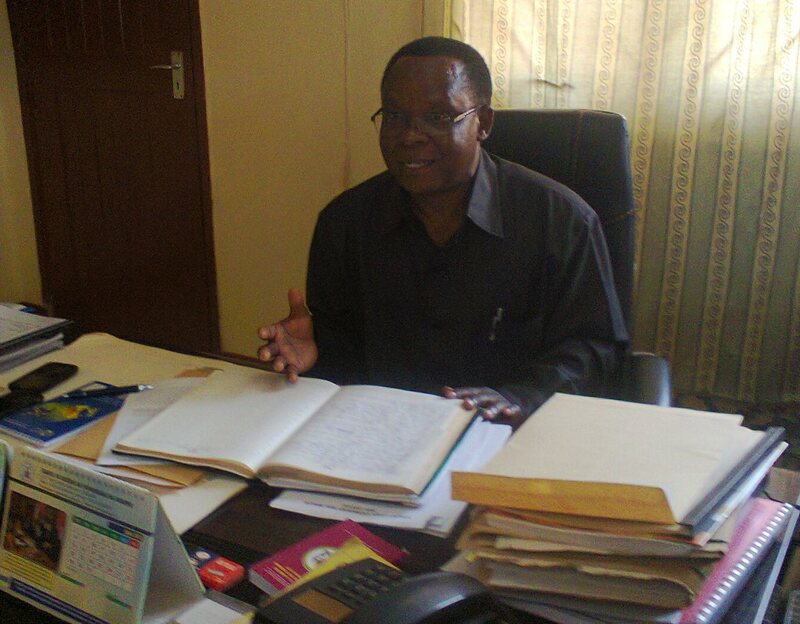 Geita district commissioner Manzie Mangochie talking to journalists under the revenue watch program at his office. Authorities in this relatively new district share the same view. Manzie Mangochie the District Commissioner reveals that the mining company pays only 200,000 dollars annually as loyalty fee to the district a figure which is like a drop in the ocean. “This money is little compared to the population, the size of the district and the needs of our people,” Mangochie told a group of journalist under the revenue watch program at his office in Geita town. According to the jolly Mangochie, much as GGM pays taxes to the government, its direct relevance to the area is still a dream. Though the situation is not desirable something can be done on the legislative front. “We need to change on the laws concerning the mining sector. There is a need to empower local leaders and communities to have a say in mining contracts because it’s their areas to gain or lose,” he elaborated. 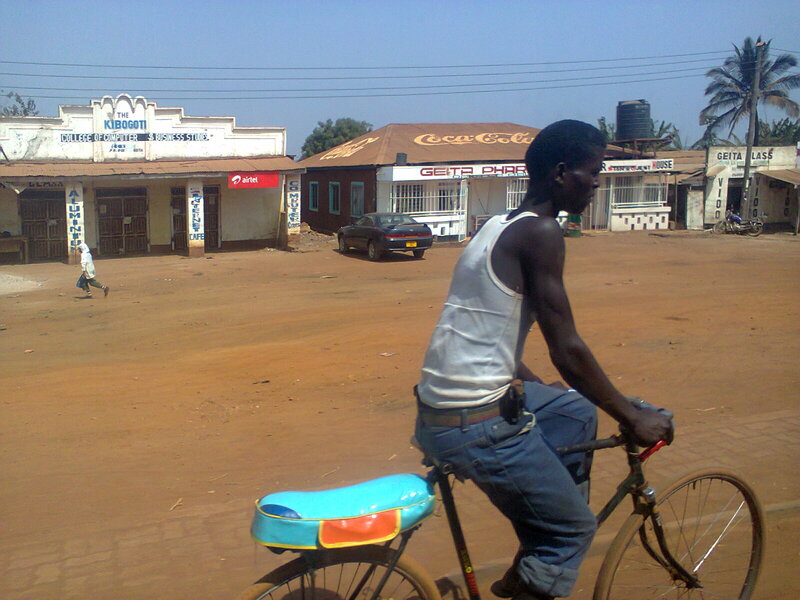 This is Geita town. Potholed roads, dust and poor houses are typical characteristics of the town that is sitting on gold. 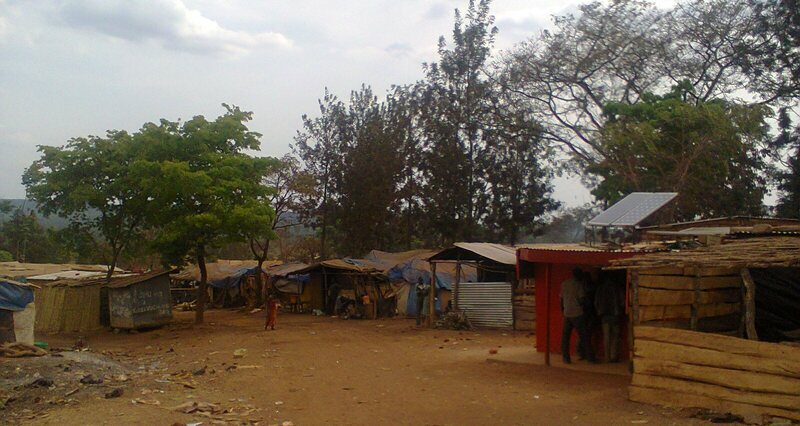 These photos were taken from different areas of Geita district to show the situation on the ground. A cross section of Geita town. You will all agree with me, this place doesnot look gold. Part of Geita town-a stone throw away from the vast gold mine. 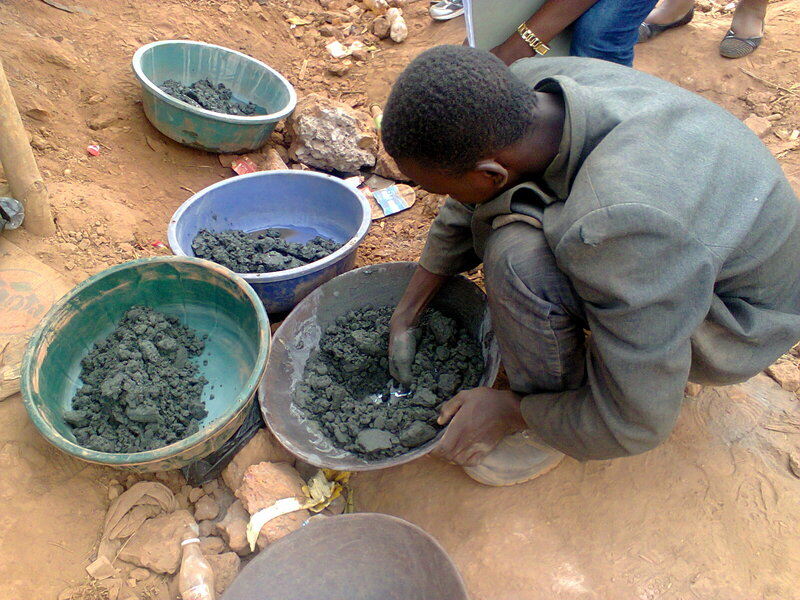 Many young and energetic youth are unable to get jobs in the mines. 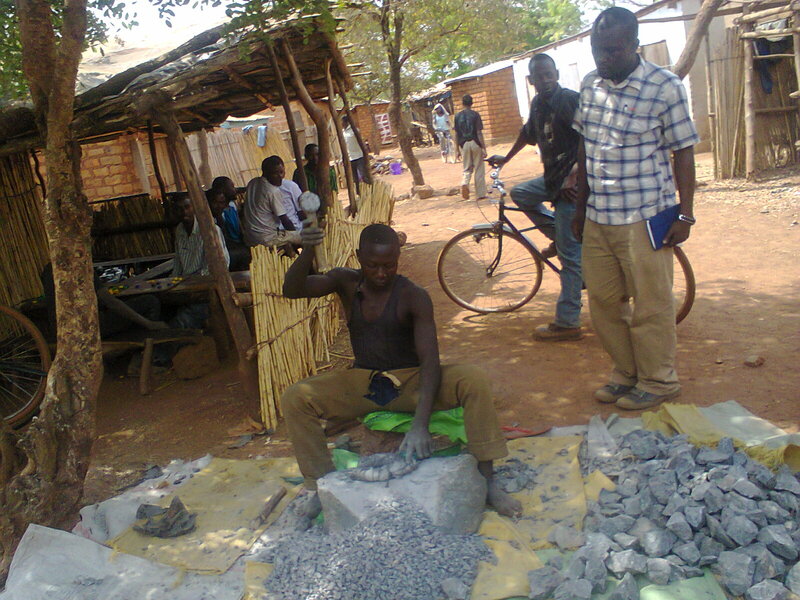 They resort to this economic activity of crushing stones they steal from the GGM mining area to get gold from them.That is how they earn a living. One of the journalists looking on as one of the residents in the outskirts of the GGM gold mine crushes the stones looking for gold. 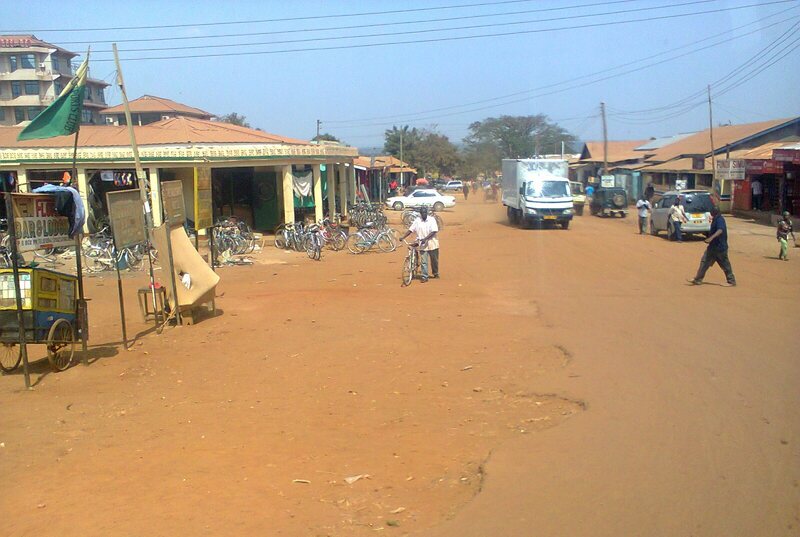 This is Nyakabale village near the main gold mine. Locals in this area live in poor conditions. 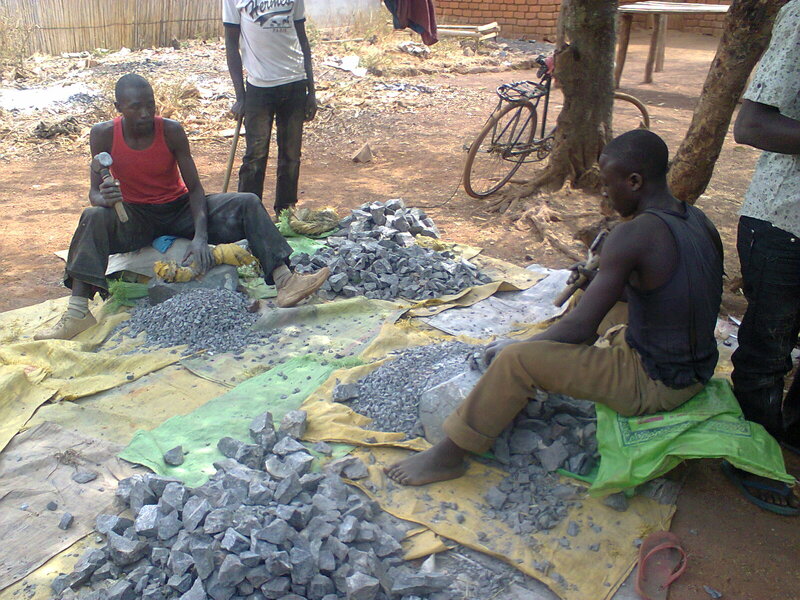 Looking for survival at all costs.These people in Geita are looking for gold from soil deposits. Its not only the youth but even the old women. This arises questions over the agricultural productivity in this area. Observers think these ladies should be in gardens as the youth look for money. 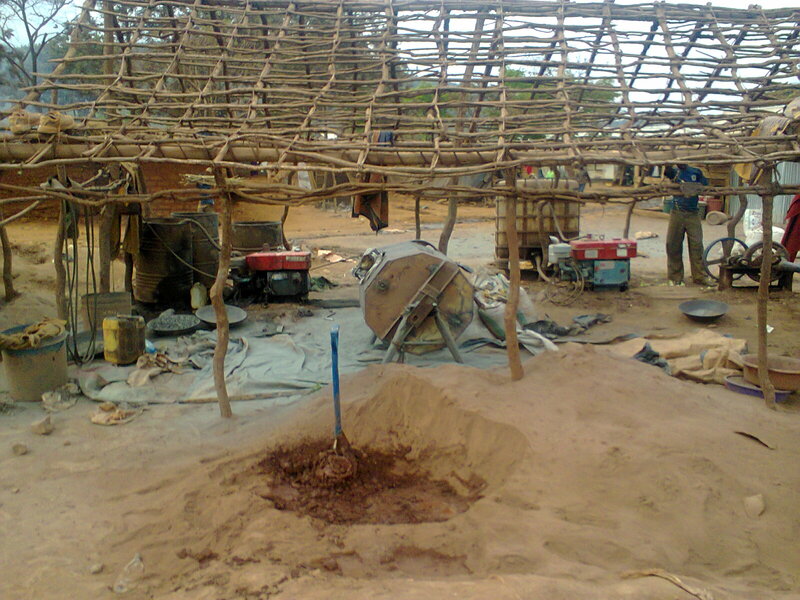 The technology used by small scale miners is too rudimentary. 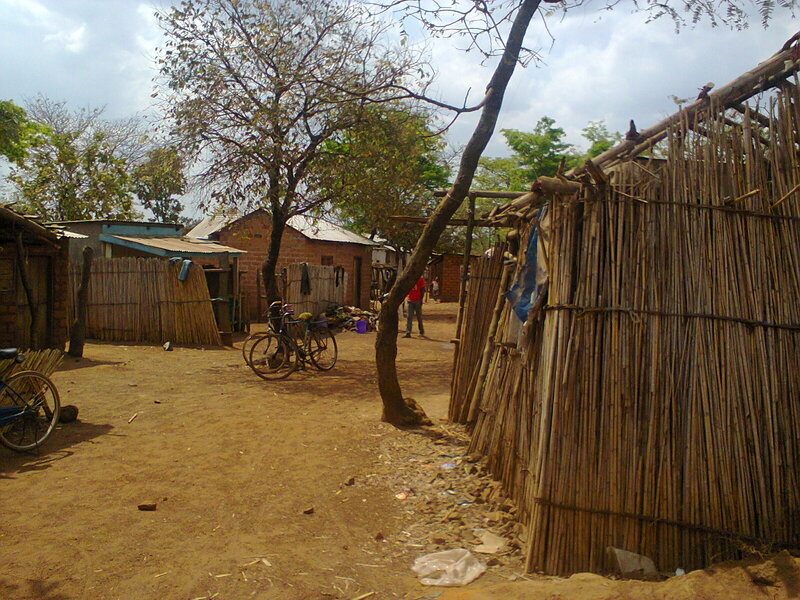 This photo is of a collection of homesteads in Nyakabale village which is occupied by small scale and illegal miners. With increased influx of people looking for opportunities in the gold mines, such houses and towns are expected to come-up. This entry was posted in Abenaitwe Cliff, Environment, Geita district, Gold mining, Gold Mining in East Africa, Mining, Poverty, Tanzania mining industry, Uncategorized and tagged Abenaitwe, Abenaitwe Cliff, Cliff, Geita, GGM, Gold, Gold mining in Tanzania, Mining, revenue watch, Tanzania.